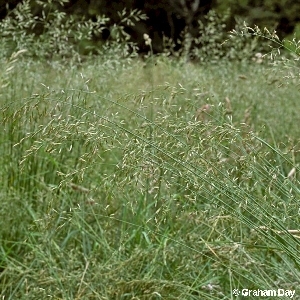 A robust and tall tufted species of fescue, similar to meadow fescue (Festuca pratensis) but generally taller. 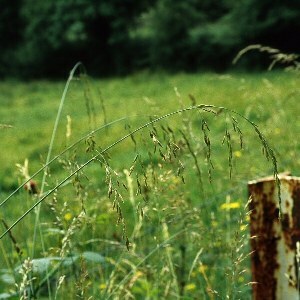 Frequent in grassy places. 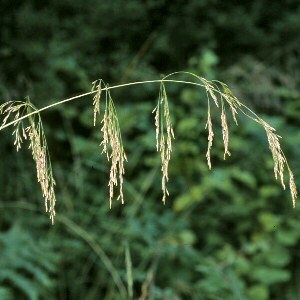 All names: Festuca arundinacea Schreber; Festuca elatior L.